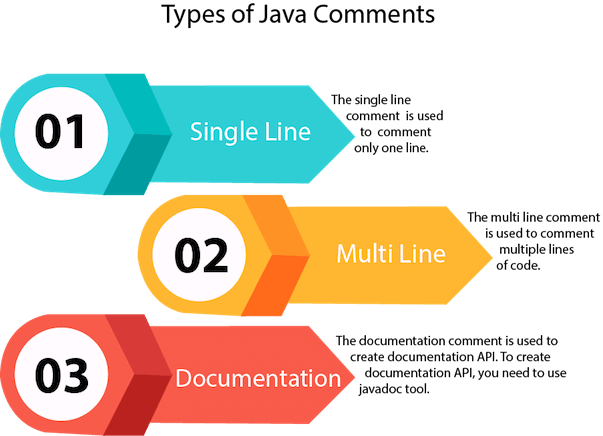 The documentation comment is used to create documentation API. To create documentation API, you need to use javadoc tool. Now, there will be HTML files created for your Calculator class in the current directory. Open the HTML files and see the explanation of Calculator class provided through documentation comment.